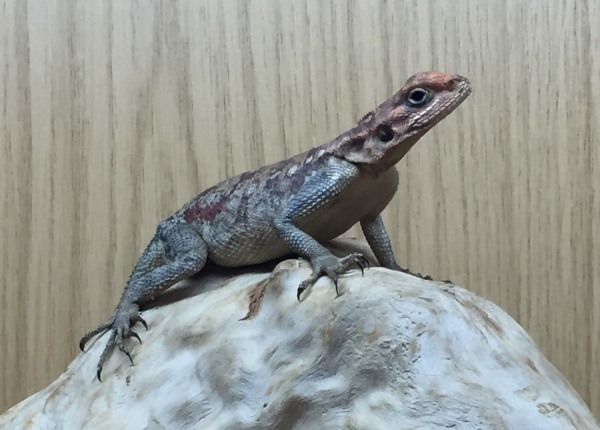 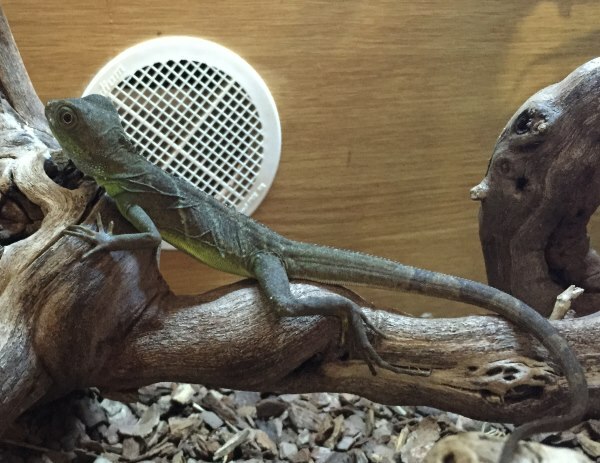 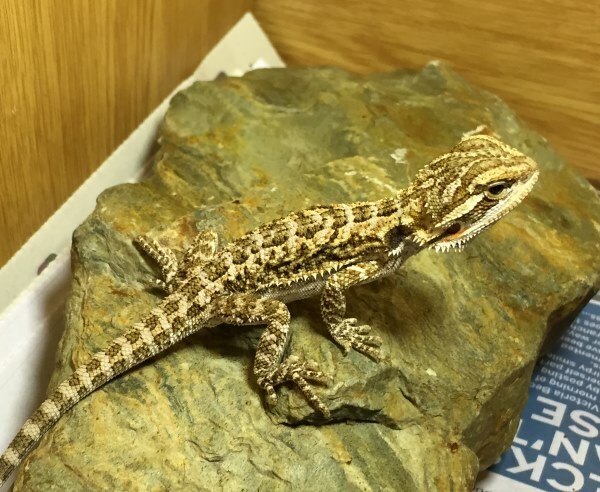 From bearded dragons to all types off agamas we have a large selection and lots of different colours to choose from along with all the accessories you will need to look after them at Mansfield Aquatic, Reptile & Pet Centre. 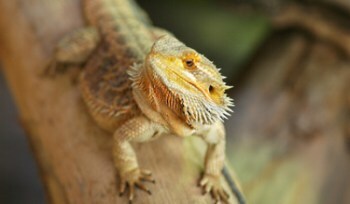 We are open 7 days a week including bank holidays at the Marp Centre. 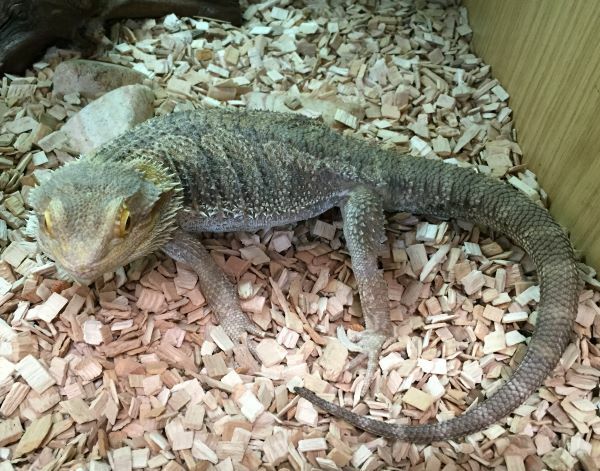 Please contact us if you would like further information or pictures for a particular agamid or if you are travelling to purchase to check on price and availability.